Fascinated by the internet lore of the "SLENDER MAN," Joey King (Wish Upon, The Conjuring), Julia Goldani Telles (“The Affair”), Jaz Sinclair (When the Bough Breaks) and Annalise Basso (Ouija: Origin of Evil) conjure up the mysterious entity all in the name of fun … until one of them inexplicably disappears. 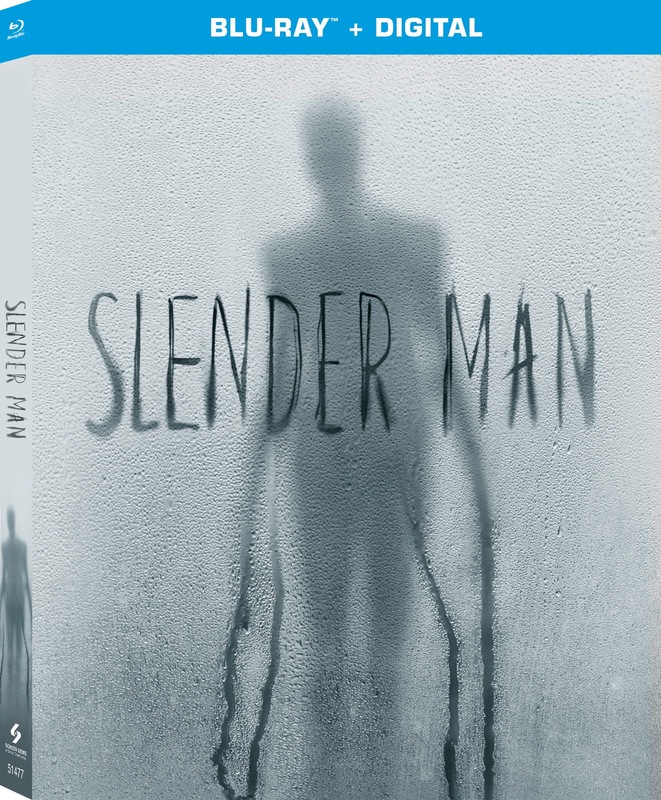 Just in time for Halloween frights, dare to bring home "SLENDER MAN" on digital October 19 and on Blu-ray™ and DVD October 30 from Sony Pictures Home Entertainment. 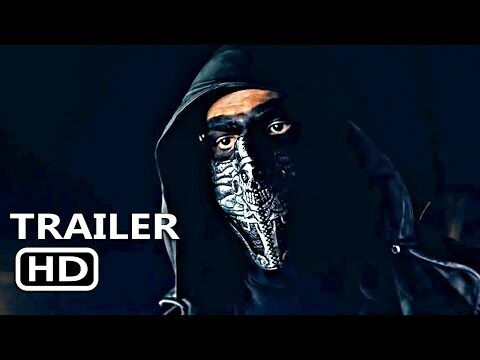 "SLENDER MAN" also stars Alex Fitzalan (“Crash & Burn”), Taylor Richardson (A Most Violent Year) and rising horror icon Javier Botet (The Conjuring, Insidious: The Last Key, IT). “Summoning Slender Man: Meet the Cast,” where fans will hear the cast discuss their characters, the director on scares and the monster himself. "SLENDER MAN," attempt to prove that he doesn't actually exist - until one of them mysteriously goes missing. "SLENDER MAN" has a run time of approximately 93 minutes and is rated PG-13 for disturbing images, sequences of terror, thematic elements and language including some crude sexual references.